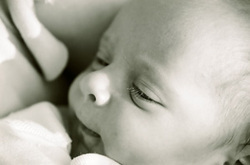 FOR MOMS AND BABIES is a resource and education service that offers a one-stop haven of independent information, services, and education for pregnancy, birth and parenting. Our mission is to expand awareness and facilitate options available in the birth and parenting community with the goal of creating happier, healthier children and stronger families. 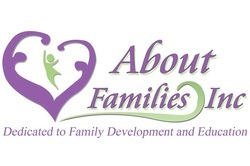 For Moms and Babies is very proud to have been a founding organization in About Families. This non-profit was formed to fill the needs we see everyday in our work with families and we are very excited to be part of an organization that does so much for the community and will be a model for all communities.